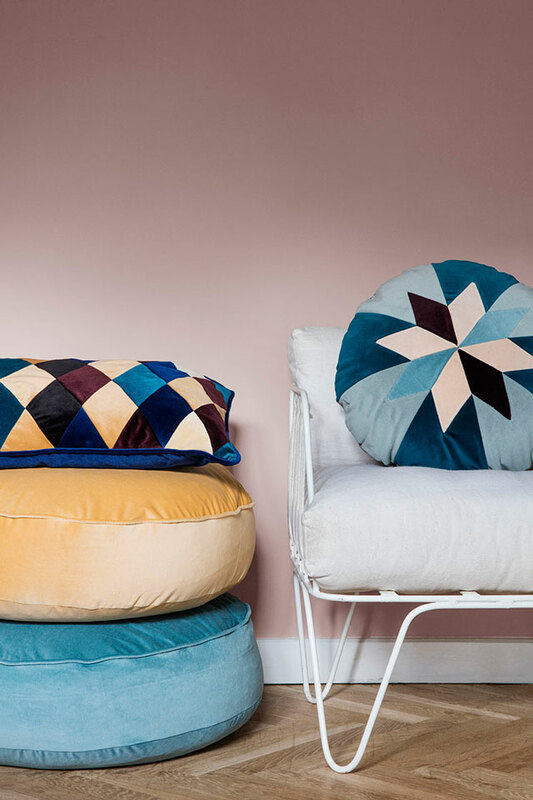 Christina Lundsteen‘s cushions are a real treat. 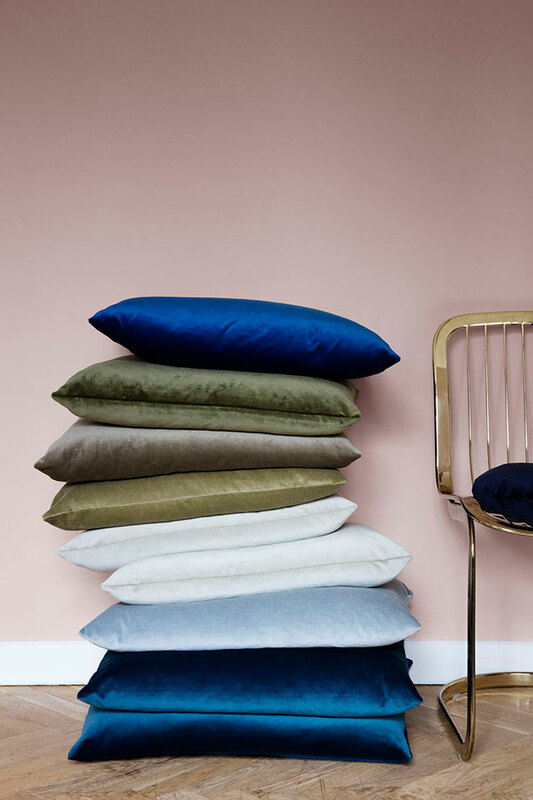 Every piece is made to order and hand made in Denmark, following Lundsteen’s love for craftsmanship and traditional techniques. 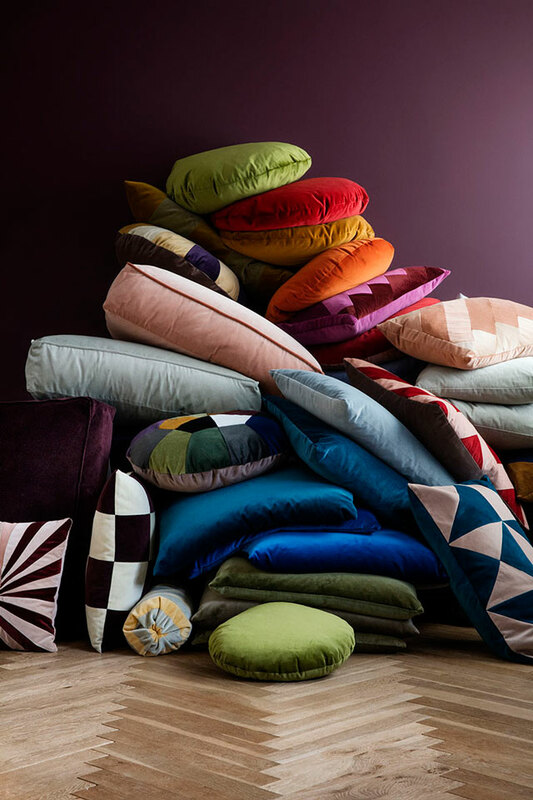 The quality of the products is outstanding, and she still finishes every cushion herself to make sure it is perfect. 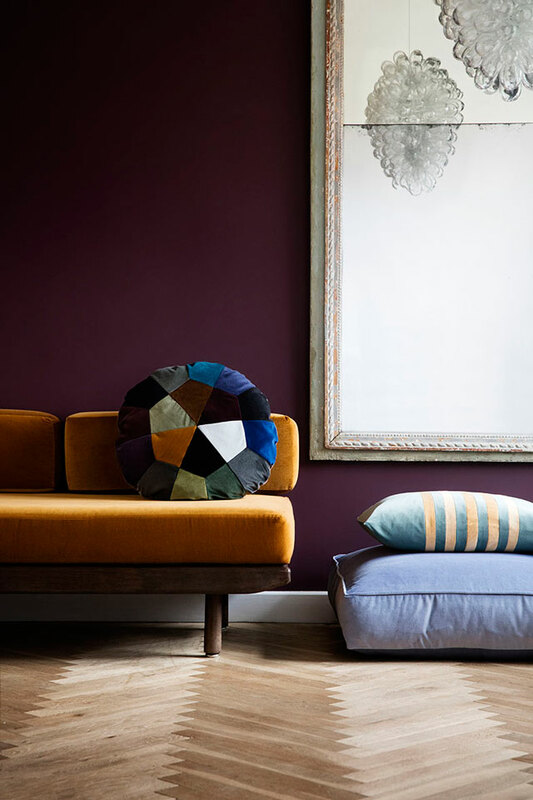 The textures are amazing, and so are the rich hues she carefully picks for her collection. 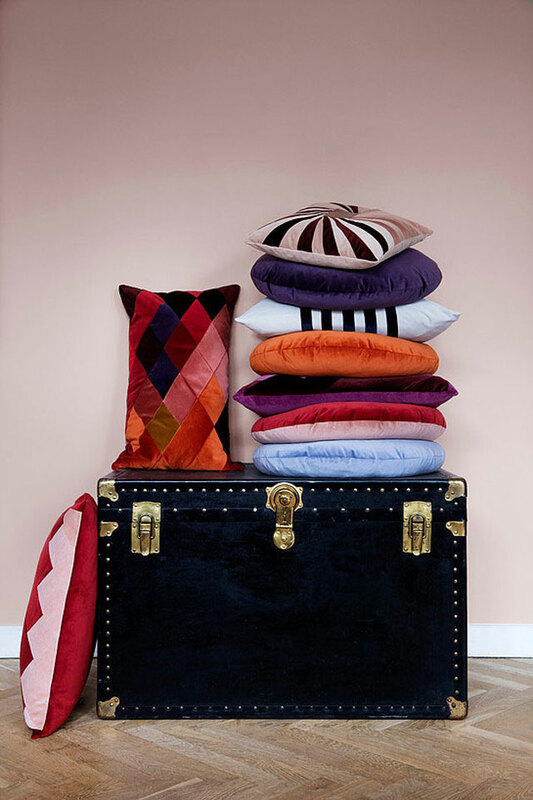 Lundsteen’s signature style is characterized by cheerful brights and sometimes unexpected colour and/or pattern combinations that will liven up a room instantly. Here are the latest pictures of her assortment, shot by talented photographer Line Klein. 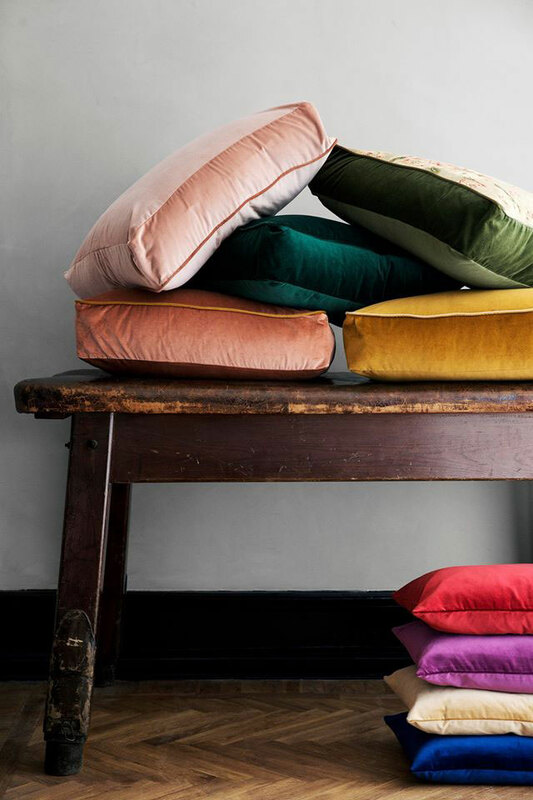 Since the start up in 2006 her collection has grown every year, and today Christina Lundsteen offers over a 100 different styles/colors, a children’s collection and bespoke velvet tapestries. She also recently opened a brand new online store.